Product prices and availability are accurate as of 2019-04-18 16:09:12 EDT and are subject to change. Any price and availability information displayed on http://www.amazon.com/ at the time of purchase will apply to the purchase of this product. 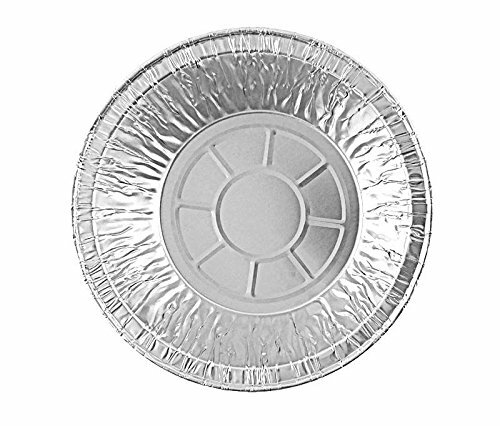 Premium quality Durable Packaging 5 3/4" Deep Pot Pie Pan. 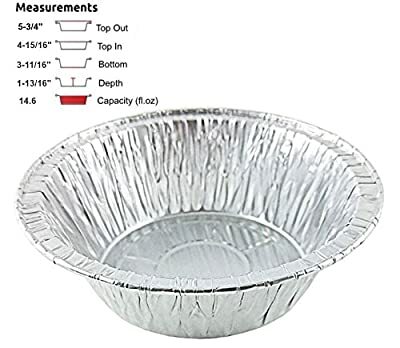 (Pack of 50 Pans) Dimensions: Top Out: 5-3/4" Top In: 4-15/16" Bottom: 3-11/16" Depth: 1-13/16" Capacity: 14.6 Fl. Oz. 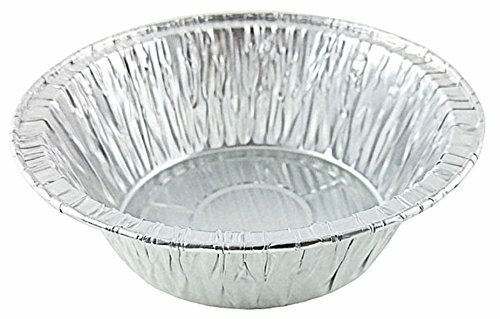 Single Pack of 50 Pans Sturdy Pans. 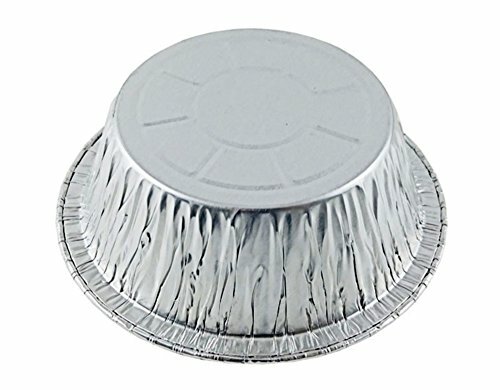 Ideal For chicken pot pies, small pies, pastries, sweets, and more. OU Kosher Certified, Made in Wheeling, IL USA.